'English Medicine' is a term a lot of you may have seen or heard before. But what does this really mean? We discuss the serious impact of myths being passed down from generation to generation with regards to modern medicine. Ankita especially has seen this in her home town in Trivandrum and Meenal has seen family members on their death bed due to ignorance and lack of self-education. We also touch the surface on the science behind Ayurveda and herbal medicine - is it a scam or real science? 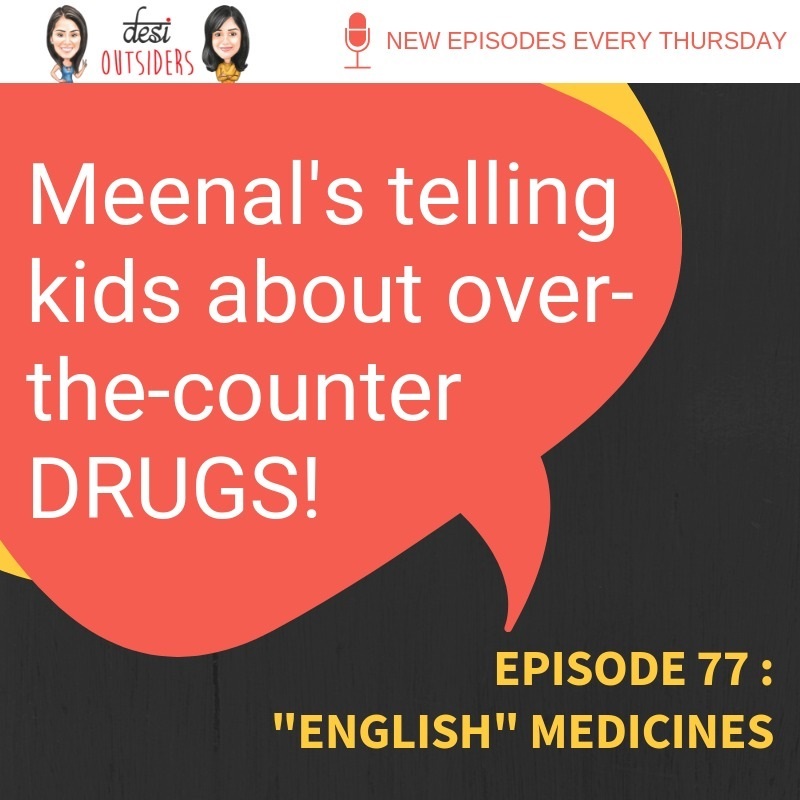 If you have any of your own 'English Medicine' stories, do share it with us!